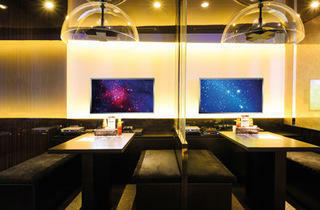 Not an entirely new concept, but the 60-seat Screen Bar prides itself on being an eatery first, entertainment outlet second. Standard mains like the pan-seared Atlantic seabass ($15), chicken parmigiania ($13) and Screen Bar platter ($18) featuring an assortment of prawns, buffalo wings, calamari and nachos go easy on the wallet, while there’s a selection of cocktails ($14-$17) and house pour spirits ($12) to be had. 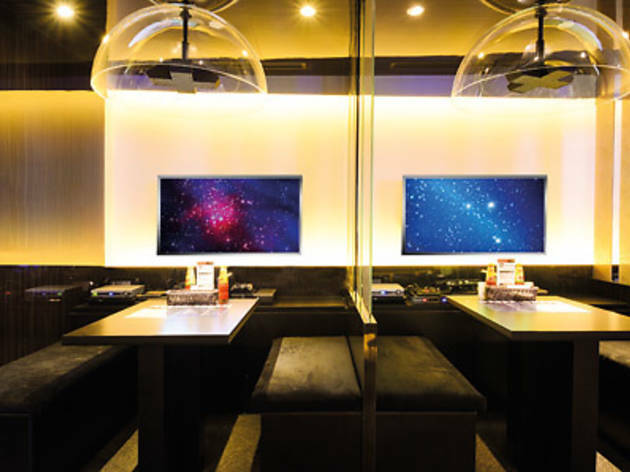 You’ll have to plonk down $10 each for a table (or what they call screen pods) to enjoy an impressive array of entertainment gadgets, including Xbox 360, Wii consoles, Android TV media box and a live sports set-up box, DVDs and a HD projector screen. The state-of-the-art sound-isolating speakers ensure privacy.